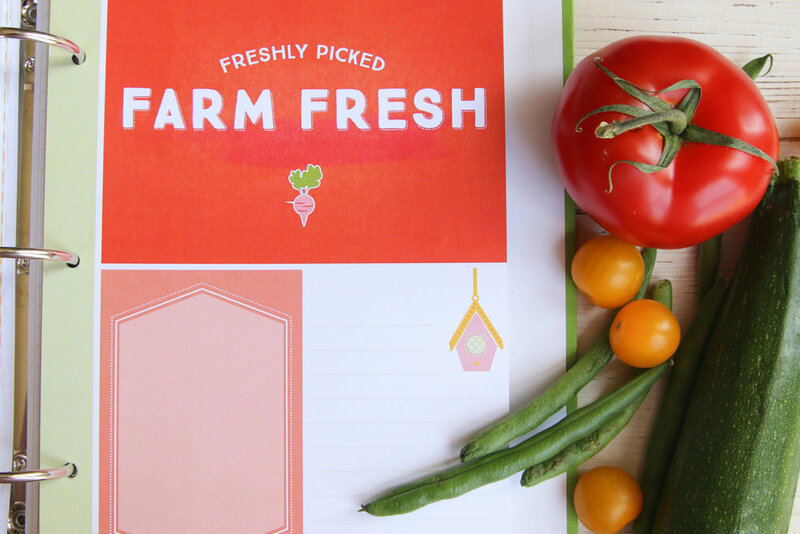 This 9-minute video gives you a peek at what you'll receive when you order a Joyful Garden Planner. I explain just one way you can setup your planner binder and also how to use the acrylic stamps and block that come with your order. 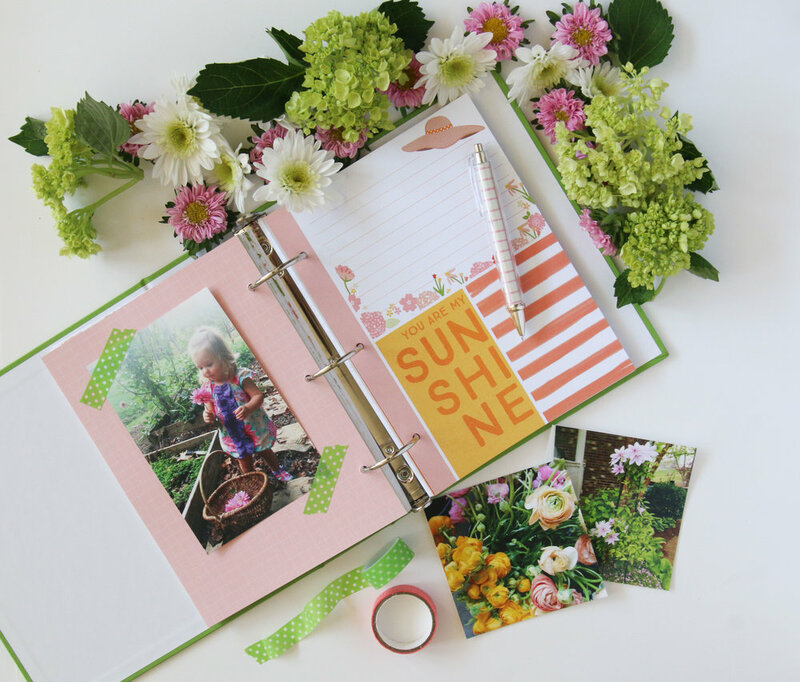 The Joyful Garden Planner is filled with inspiration and creativity to make planning and documenting your garden growth a fun new activity in your family. I can't wait to see the creative way you document your garden growing adventures this season!